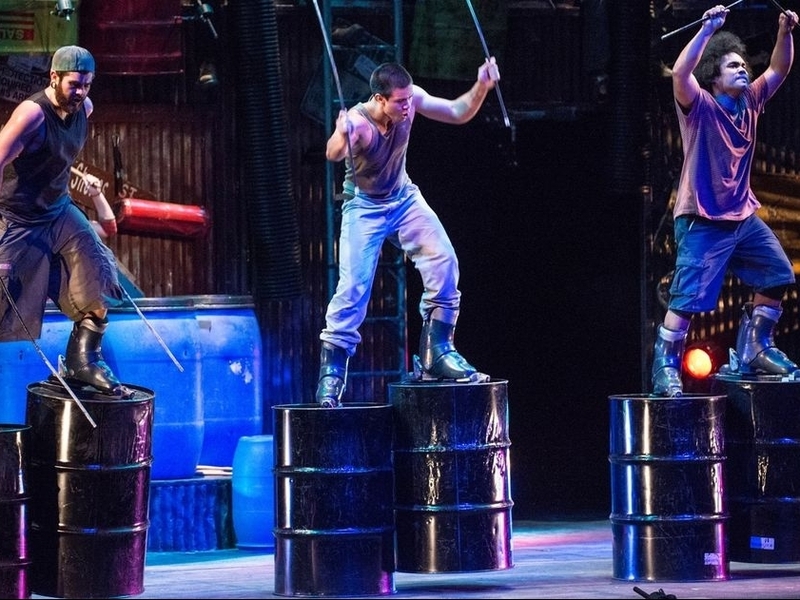 A wildly innovative physical theater experience, STOMP is a non-narrative immersion into percussion and dance. Using non-traditional objects to create intricate, pounding and overlapping rhythmic compositions, the show originated in Britain as a two-man dance troupe in the late 1980s. Since its West End debut in 1991, the show has developed into an international sensation with various satellite productions in cities around the world. Transcending the boundaries of generation, age and culture, STOMP brings a unique blend of urban style and tribal dance to the masses.